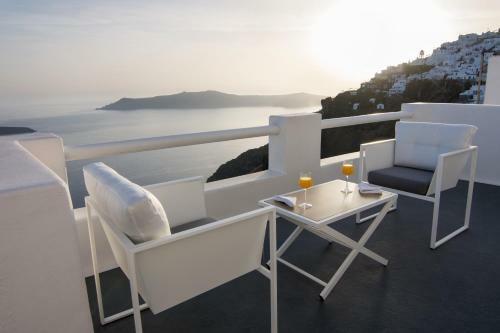 The Cycladic-style Caipirinha Residence offers self-catering accommodation with panoramic views over the Caldera and the Aegean Sea in Imerovigli. 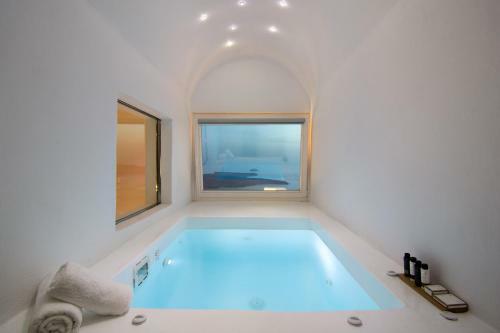 It has an indoor and an outdoor hot tub. 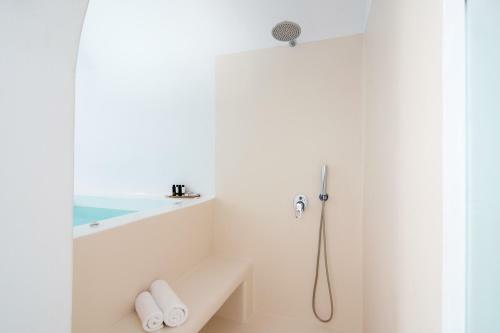 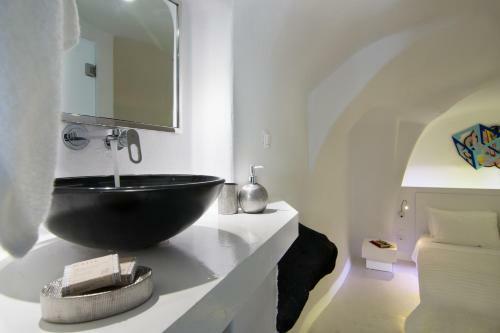 Towels and bed linen are provided in this holiday home. 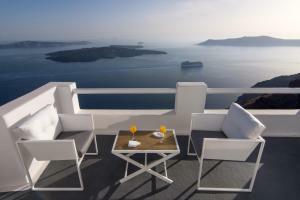 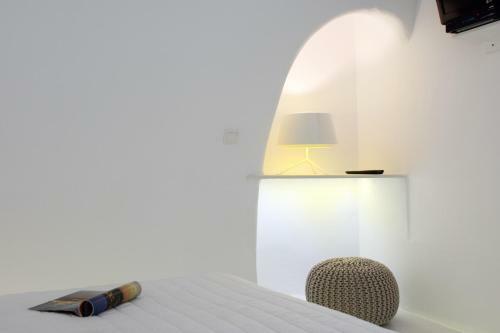 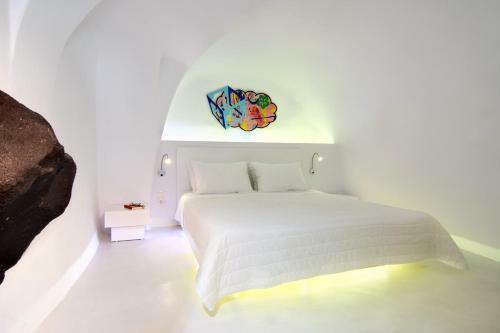 The nearest airport is Santorini (Thira) Airport, 5 km from Caipirinha Residence.